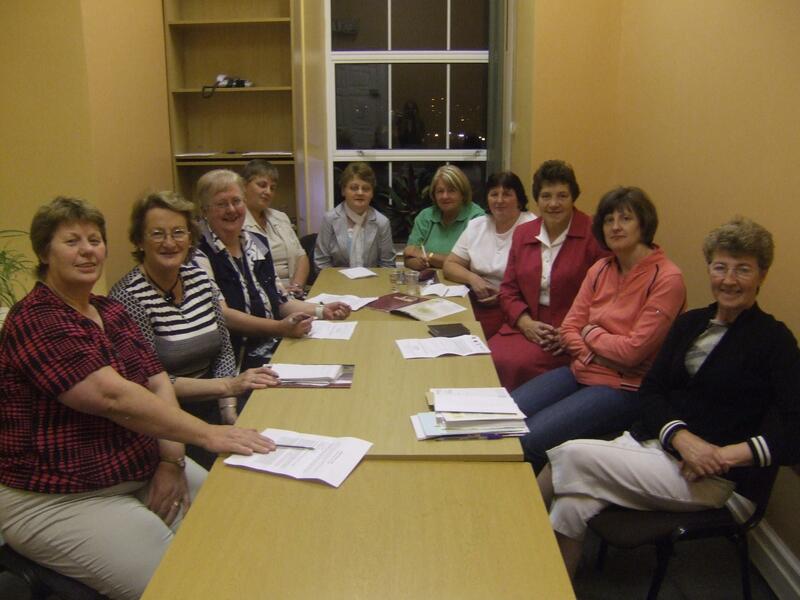 The Duhallow Women's Forum was established in 1997 and celebrated its 10th Anniversary in 2007. This Forum is a network of 16 women's groups in the Duhallow Region in North County Cork & East County Kerry who have come together "to share information, exchange ideas and undertake joint projects." The Forum is committed to enhancing honest non tokenistic representation of women in Duhallow. The Duhallow Women's Forum brings together existing organisations such as the ICA with newer groups like Parent & Toddler Groups, Childcare Groups, The Duhallow Carers Support Group and Focal Farmer Representatives. The Forum is open to all interest groups to participate and as a representative the role is to channel information from their group and community to the Forum and back. It is very much a two way process. The Forum signifies a number of different things for women in Duhallow including personal development and confidence building of women, a vehicle for the delivery of both training courses and seminars with a focus on women as well as acting as an advocate for women locally. Over the past 12 years the Duhallow Women's Forum has made a significant contribution to the region including numerous seminars and conferences and in particular the production of a Calendar in 2004 in honour of 12 notable and distinguished women from Duhallow. The impact of this Calendar has resulted in 4 monuments being erected in honour of these women in the region and more planned for the future. Membership: Open to 1 representative from all women's groups in the region.